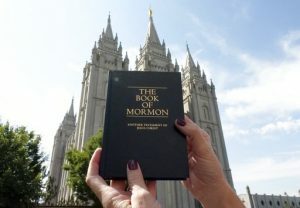 Marriott International, which bought Starwood two years ago, has begun putting copies of the Bible and the Book of Mormon in the recently-acquired hotels. By year’s end, it expects to place the books in 300,000 rooms. 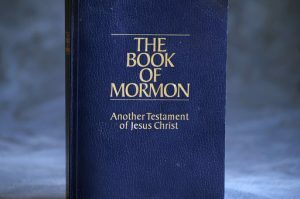 Marriott, whose namesake founding family is active in the Mormon church, has been putting both the Bible and the Book of Mormon in its rooms since opening its first hotel in the late 1950s. Like most major chains, Marriott doesn’t own the majority of its hotels. 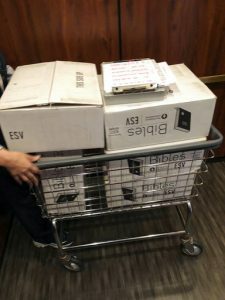 However, it stands out from the other companies by requiring — in franchise or licensing agreements — its 6,500 properties to have the books in each room. Judging from lively internet discussions, however, travelers are divided on the issue. Some say they’re not bothered by seeing a Bible or a Book of Mormon in the room, and note that they’re usually tucked away in a drawer. But others say they have complained to managers and asked for the books to be removed. Marriott says there’s no single reason why religious materials are excluded from some properties.